Access physical activity grades, report cards and other related documents from all Global Matrix events in which Thailand has participated. While physical activity are already performed in most schools, there is no guideline to specify what is the level and intensity that best fits children’s age and development. Therefore, it is necessary to promote a unified physical activity by involving school teachers as educator and health promoter in order to improve physical activity and to reduce screen time of children and youth. Since the behavioral indicators are mostly fall at the lowest grades, future programs will emphasize on the quality of physical activity by providing more opportunities and spaces for children and youth to play during the school time and recess. Physical activity could be integrated or incorporated into students’ activities either at home or school and thus, require the cooperation between schools, parents and community in designing age-appropriate play activities to address children and youth’s need. To address physical activity decline among adolescents, promoting collective physical activity is deemed necessary. With regards to adolescents’ dependency on their peers, collective physical activity plays as a social support where adolescents are encouraged to set their goals together. Collective PA will also increase the self-efficacy of each individual as the group influence also will be able to improve the intensity of physical activity by increasing collective efficacy. 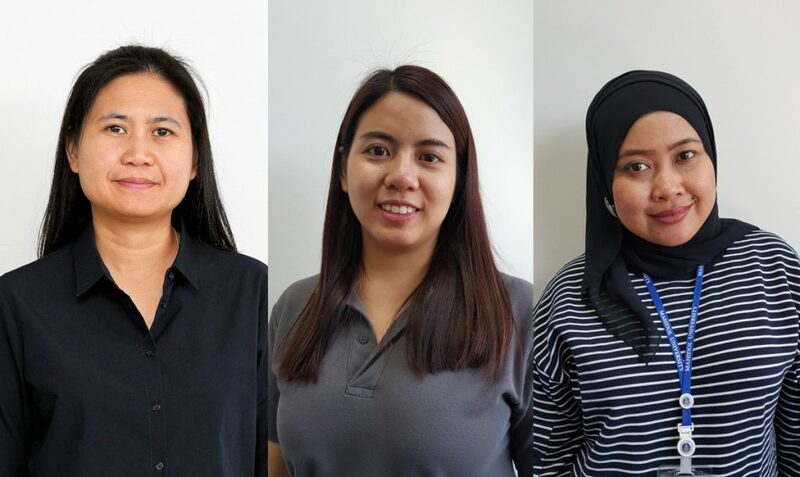 From left: Niramon Rasi, Kornkanok Pongpradit, Dyah Anantalia Widyastari. "Thai Health Promotion Foundation recognizes the importance of promoting health for children and youth because kids are our future. Being a part of the AHKGA Global Alliance 3.0 helps us to understand the current state of physical activity of our children. By joining the movement also enables us to expand the opportunities to learn from 49 member countries and develop the best models and policy to promote physical activity for our children and youth." - Pairoj	Saonuam, Ph.D. and Piyawat	Katewongsa, Ph.D.
Thailand’s 2016 Report Card on Physical Activity for Children and Youth revealed only 23.4 percent of Thai children and youth accumulated the recommended levels of MVPA daily. This paper aims to present the final grades of Thailand’s 2018 Report Card by providing the information on how the data was gathered, the methods used and the process employed to obtain the grades of PA and selected indicators. 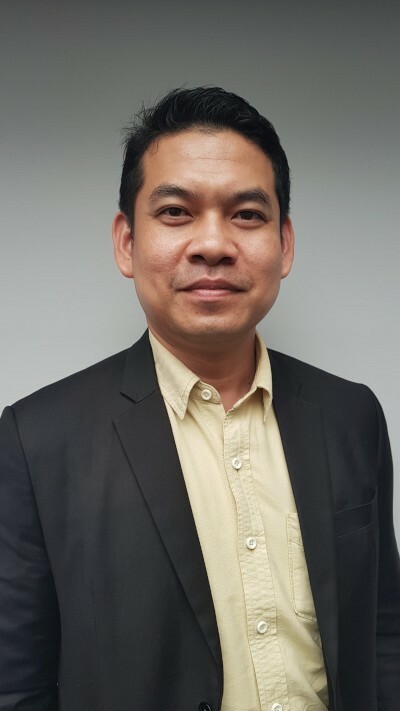 Most of the indicators in The Thailand’s 2018 Report Card utilized two nationally representative surveys: the Thailand’s 2016 Report Card as the baseline data, and 2) the Thailand Physical Activity surveillance data to estimate the rate of change in Physical Activity (PA) and Sedentary Behavior (SB). The Active Play data was driven from Feelfit accelerometers, while School indicator utilized the data from the Ministry of Education. For the Government indicator, we listed the existing policies at national level and requested the committee to score the status and impact of relevant policies in promoting PA for children and youth nationwide. Although the final grade remain unsatisfying (D-), the percentage of children and youth accumulating at least 60 minutes of MVPA per day on average has increased from 23.2 percent in 2016 to 26.2 percent in 2018. The Active Play indicator continues to stay at the lowest end (graded F), while the School’s indicator is elevated from C to B. However, attention should be addressed to Active Transport indicator, where the proportion of children and youth used active transportation decreasing from 73.6 percent in 2016 (graded B) to 53.4 percent in 2018 (graded C). Despite the adequate support from the government and community including schools and families, the proportion of Thai children and youth who engaged in a recommended level of PA (60 mins per day) remains low. The favourable grade was given to the School indicator (graded B) however, this should not be seen as a full achievement since it does not cover all aspects of PA promotion efforts. Put a priority on the young when developing the national PA plan and highlight active play as inventions at early age will increase the likelihood of life-long PA at a later stage of life. Incorporate active learning concept into the government’s piloted project namely “Reduce formal class hours, Increase learning outside school hours” as it may ease implementations of this product while widely promoting PA among children. Integrate the RC indicators into the “Health Promoting School” project of Ministry of Public Health. Increase the minimum time suggested for PE class and apply active play/learning concept in the curriculum. (Local authorities) Provide physical activity facility and equipment in the areas that are in need and the facilities should be expanded to support recreational activities such as playgrounds, parks, and public open spaces. The design of the facilities and equipment should be adjusted to be suitable and attractive to children. Safety of the facilities and safety from crimes and traffic in community should also be ensure to encourage children to play outdoor. Areekul Amornsriwatanakul, M.B.A.Areekul is currently a Ph.D. candidate in the School of Earth and Environment and School of Sport Science, Exercise and Health at University of Western Australia. 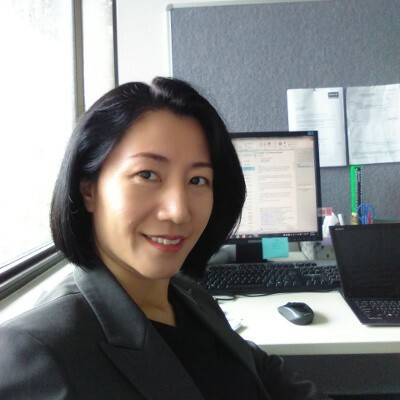 She has been a steering committee member of the Early Career Network since 2015. Previously, she was a senior researcher at the International Health Policy Program (Ministry of Public Health). During 2006-2007, She was the Secretariat of the International Network of Health Promotion Foundation (INHPF) and in 2008-2009, she was the main focal point of the South East Asia Alcohol Policy Alliance. The Thailand 2016 Report Card project was undertaken as part of her Ph.D.
"Participation in the Global Matrix 2.0 has brought several invaluable benefits to Thailand for instance a chance to build up research capacity and networking, and to set up a continuous surveillance system. Most importantly, we are now clearly and well informed of the current situation on physical activity in Thai children. 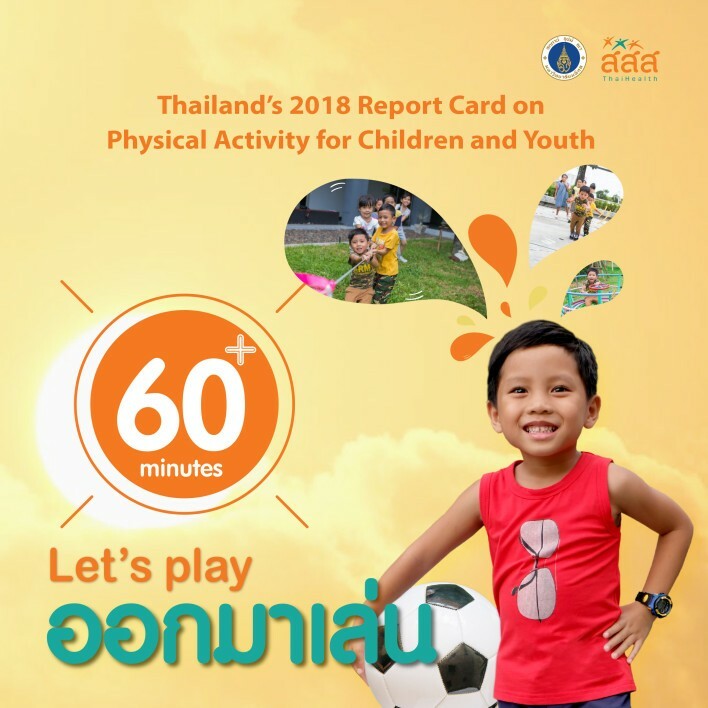 Our first report card will serve as a baseline and advocacy tool to guide our national policy and actions aimed at increasing physical activity in Thai children." 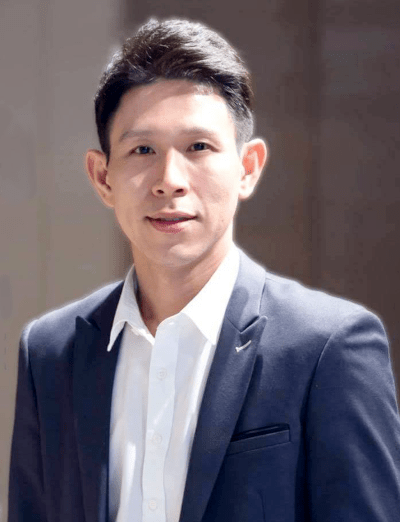 - Areekul Amornsriwatanakul, M.B.A.
Background: Physical activity (PA) is recognized as one of the core modifiable risk factors of NCDs. However, little is known about PA in the Thai population, particularly in children. The report card (RC) project provided Thailand with an opportunity to assess PA behaviours in children. This paper summarizes the methodology, grading process, and the final grades of the Thai RC. Methods: A school based survey was conducted to collect data from a nationally representative sample of children aged 6-17 years. Survey results provided the primary source for the RC. Nine indicators were graded using the Global Matrix 2.0 framework. Grading was undertaken by a national committee comprising experts from key stakeholders. Results: Grades ranged from F to B. Overall PA and sedentary behaviours received grade D. Organized sport participation scored C. Active play scored F. Active transport and support from family and peers were graded B. School, community, and government indicators were scored C. Conclusions: PA levels and active play are very low and sedentary behaviours are high among Thai children. This is the first attempt in Thailand to develop a RC and it will serve as an advocacy tool to guide national policy aimed at increasing PA in children.